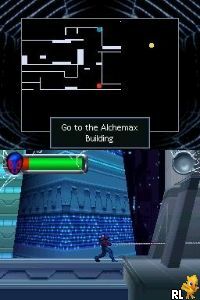 OverviewThe spiritual sequel to "Spider-Man: Shattered Dimensions", Edge of Time has the player switching between Peter Parker, the Spider-Man of Today, and Miguel O'Hara, the Spider-Man of 2099, as they try to undo the circumstances that led Peter to his untimely death. Now you can add videos, screenshots, or other images (cover scans, disc scans, etc.) 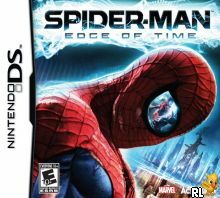 for Spider-Man - Edge of Time (U) to Emuparadise. Do it now!